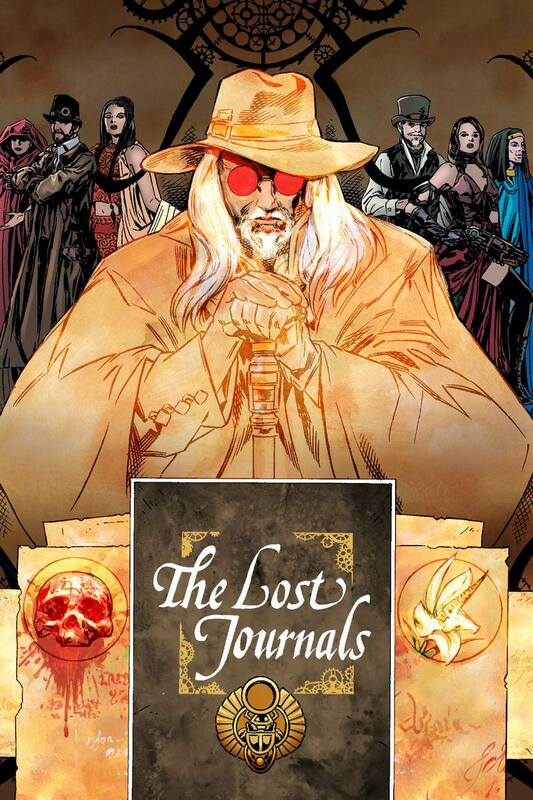 “The Lost Journals” Theatre Show in 2019! 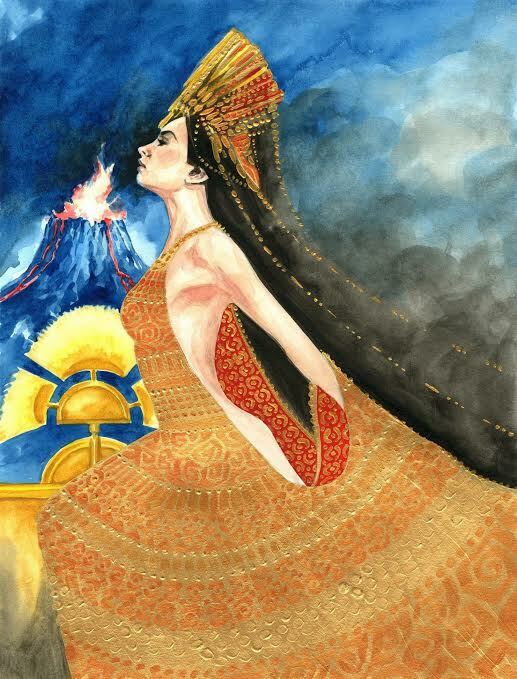 Clive Nolan and The Caamora Theatre Company presents ‘The Lost Journals’ - a brand new presentation, featuring the music of ‘She’, 'Alchemy’ and ‘King’s Ransom’ along with exclusive new material. The theatre show will take place at the Cheltenham Playhouse on August 31st, 2019. Tickets are available online HERE and can also be purchased directly from the theatre. 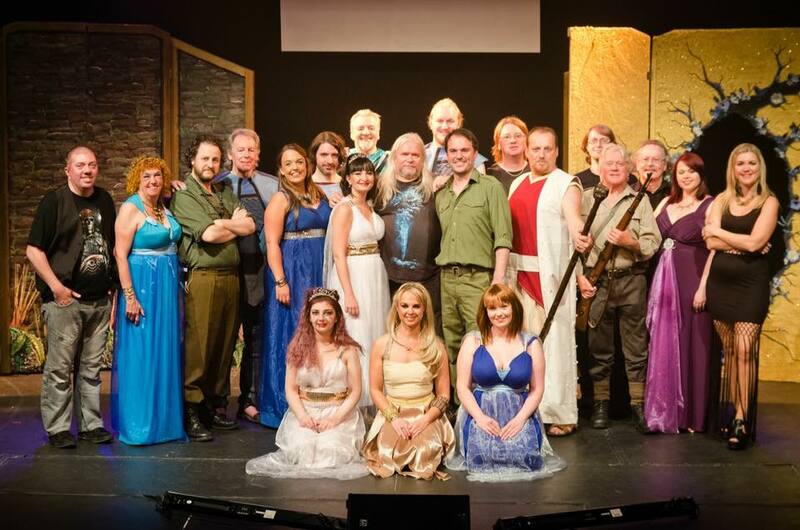 Clive Nolan: "Three more 'She' shows are completed, and I want to send my congratulations to everyone involved. It was a fantastic production which really brought the story to life. As I watched each show, I quite literally forgot I had written it, and got sucked into the adventure that unfolded before me. This show has got better each time we have tackled it... from our original appearance on that Polish DVD all the way through to where we are now, I have seen this musical mature and develop into what I experienced last night, and thanks to all the people involved along the journey we now have a great show! The DVD is the second official Caamora Theatre Company bootleg. 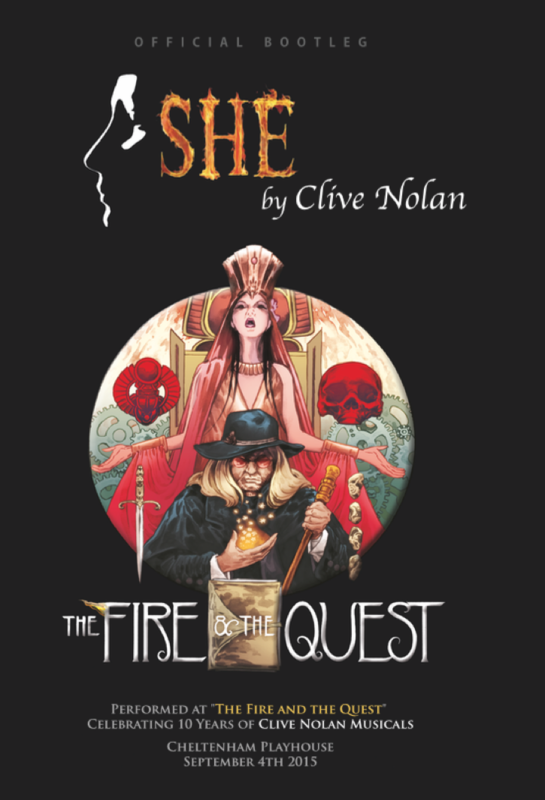 This production of Clive Nolan’s first musical, ‘SHE’, was performed at the Cheltenham Playhouse on September 4th 2015 as part of the event celebrating 10 Years of Clive Nolan Musicals. This is a theatrical version of the musical directed by Ian Baldwin and featuring a new song and a brand new cast, including Victoria Bolley (Ayesha), Robbie Gardner (Leo), Gemma Louise Edwards (Ustane), Chris Lewis (Holly), Ross Andrews (Billali), Verity Smith (Rehani), Ian Baldwin (Job) and the Caamora Chorus. Warning: due to technical limitations, the only sound available was from the cameras. The DVD will be dispatched in September. Profits will go into the production of Clive's next musical, 'King's Ransom'. 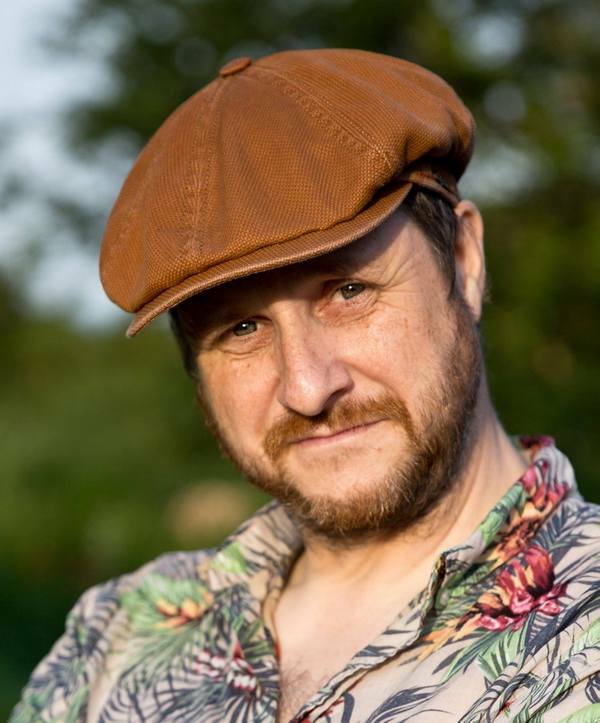 Clive Nolan: "Most probably this is the last chance to experience "SHE" live, as we are about to embark on an entirely new journey together with Professor King and his companions..."